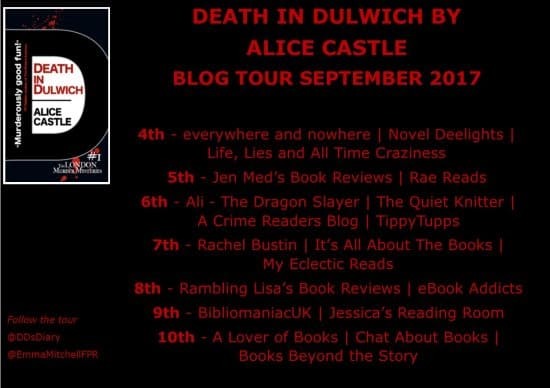 Hello, today it’s my turn to be on the blog tour for Death in Dulwich by Alice Castle. I feel very lucky to provide you with an interview from the lovely Alice Castle herself. 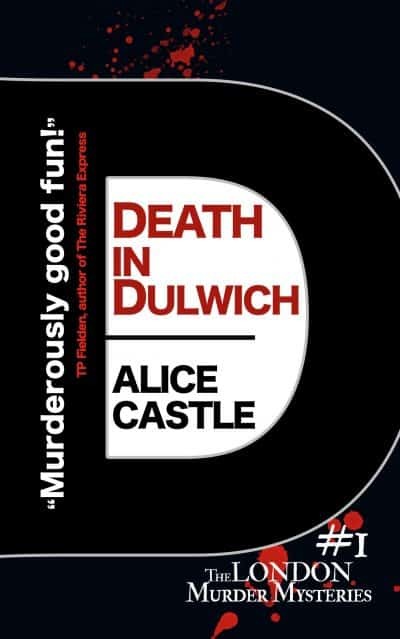 Firstly here is a little bit about Death in Dulwich. How important are the names in your book? Do you choose that the names based on liking the way it sounds or the meaning? 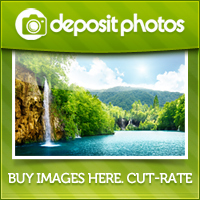 Do you have any name choosing resources you can recommend? The names in Death in Dulwich are important, but they’re not allegorical. My heroine Beth’s surname, Haldane, is a very old English word meaning ‘half Dane’, which is a tiny nod at the Scandi crime novels I really enjoy, but also represents a very British heritage. Likewise, my police inspector, Harry York, is named after a good old British town: solid, handsome, and reliable. For less important characters, I must admit I sometimes let my eyes drift around the kitchen where I work and light on the first thing I see. It’s a wonder half my people aren’t called Lindt or Cadbury’s. 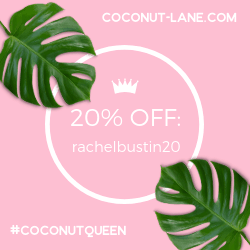 I’m a plotter to an extent – I have a strong idea of where everything’s going, but I like to allow my characters a bit of wiggle room so they can surprise me if they feel strongly about the way things ought to develop. I read every single review. And I absolutely love people who take the time to review books. It can be hard reading, if a review is less than glowing, but it’s all part of putting yourself out there as an author. I take on board everything that’s said and definitely keep things in mind when I’m writing. Having said that, I’m in the lucky position of not having had to suffer any terrible reviews so far. Mostly people are very kind and encouraging. And I often think of one particular review if I’m feeling stuck with my writing. It just simply said, ‘I can’t wait to read what Alice Castle writes next’. That one sentence has been a huge encouragement to me. It’s a lovely warm feeling, knowing that your writing has given someone pleasure and that there is a reader waiting for me to get on with it! I find editing my own work very hard going. I edit other people’s books and really enjoy it, but it’s hard to see your own work objectively and I do find it a bit of a chore. Luckily my work gets looked at by a professional editor after I’ve had my go so it ends up nice and neat and tidy. It’s always great fun to give your readers a shock, so the moment when a massive clue drops into place or a murder is discovered is always really exciting. I’m not so keen on the ‘furniture’ bits where you have to impart necessary information in as interesting a way possible. Gosh that’s a hard one, I think if I could have a writing superpower I’d like it to be coming up with a best seller every time but not compromising on what I want to say. If it’s a superpower for life, then maybe invisibility? Oops, who said that? 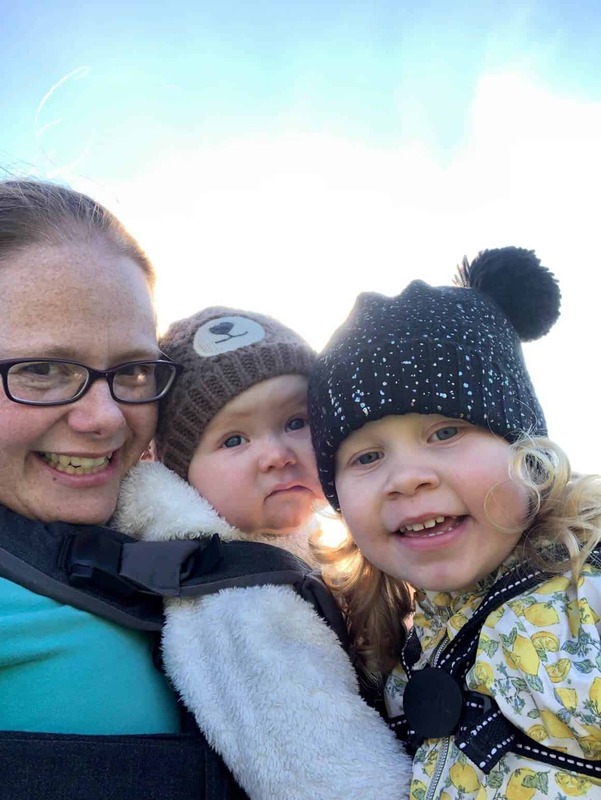 Thanks Alice, it’s always good to get to know a little about the author behind the book! Here are the other blogs you can visit on the Death in Dulwich Blog Tour this week. If you liked this post you may like to have a browse of my books category where you will find more reviews, extracts, interviews and blog tours.